Update: Pre-orders open on Amazon. Original: Starlink: Battle for Atlas is the latest game that will require an extra download on Switch. Even if you purchase the game physically, you’ll need 15GB of free space. 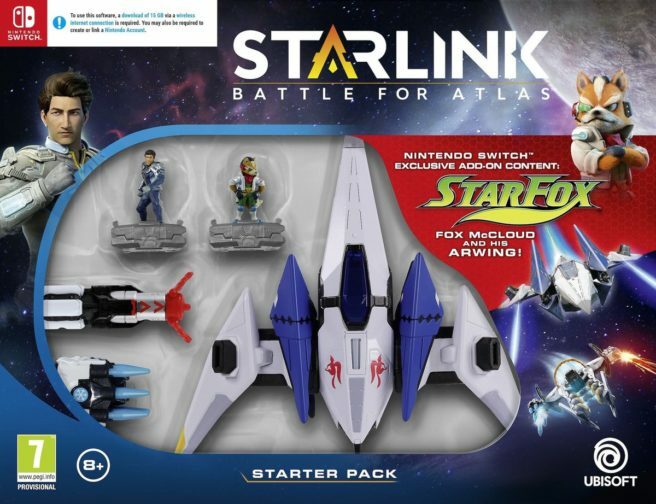 Pre-orders for Starlink: Battle for Atlas are starting to go live. You can reserve it on Best Buy and GameStop.